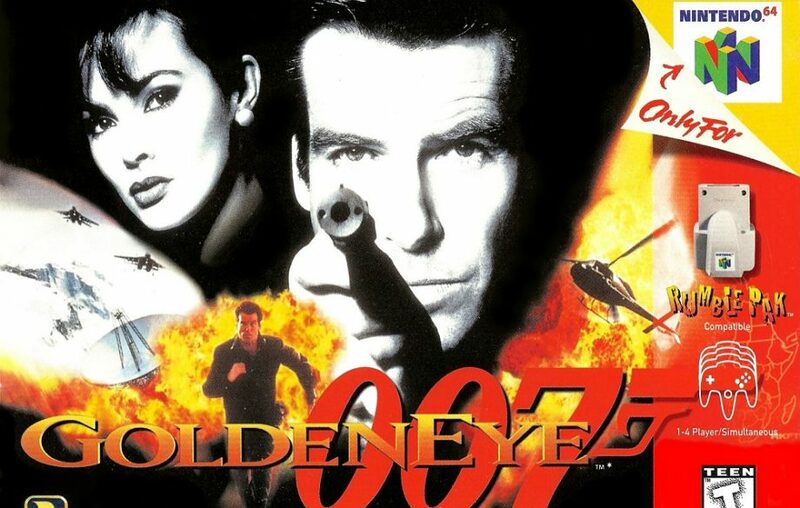 Bottom line: Many childhood debates were waged over whether or not playing as Oddjob in GoldenEye 007 was cheating. To settle the debate, two of the game's creators weigh in on the subject on the eve of the game's 21st anniversary. For much of the '90s, multiplayer gaming on consoles was done locally (after all, that’s what the neighborhood kids were good for). Friendly disputes were settled in titles like NBA Jam, Mortal Kombat and GoldenEye 007 – no need to bring outsiders into the equation. Competitive gameplay often sparked its own set of debates, like whether or not playing as Oddjob in the aforementioned GoldenEye constituted cheating. Some argued that because he was readily available in the character selection menu without activating any cheat codes, he must be fair game. Others contended that his short stature, which made him much more difficult to target, offered a clear advantage. It wasn’t uncommon for gamers to implement house rules to ban him from play. But, was playing as Oddjob really cheating? According to the game’s lead environment artist Karl Hilton and gameplay and engine programmer Mark Edmonds, he absolutely was a cheat character. Hilton: We all thought it was kind of cheating when we were play-testing with Oddjob, but it was too much fun to take out and there was no impetus from any of us to change it. It’s clearly become part of the culture and folklore of the game — I noticed playing GoldenEye as Oddjob was mentioned in Ready Player One, so ultimately, I think it’s fine. Edmonds: It’s definitely cheating to play as Oddjob! But that can just add to the fun when you’re all sitting there next to each other and berating/poking/hitting the person who chooses him. Personally I like to pick Jaws and then beat the person with Oddjob just to show them! We could have put something in to stop this blatant cheating, but why not just let players decide on their own rules? GoldenEye 007 fans should certainly take the time to read the entire interview over on Mel Magazine as it offers a wealth of insight and insider knowledge regarding the game’s development.